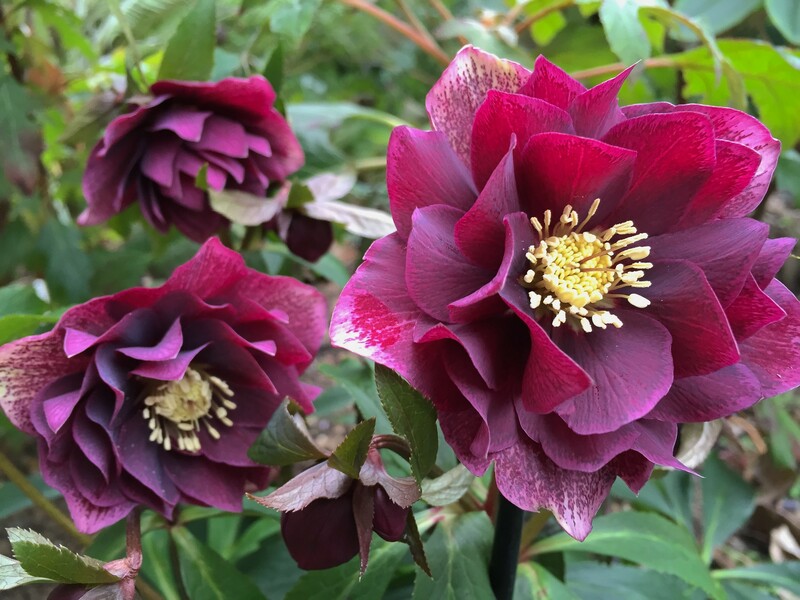 These Double Ellen Hellebores are a recent introduction to the horticultural trade, and are in high demand for their unique colouration and flower shape. 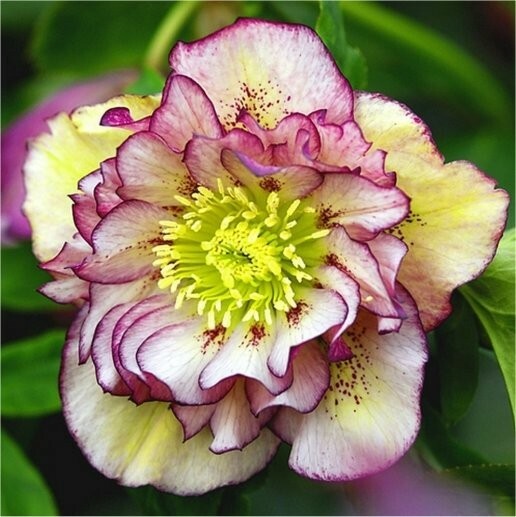 Unlike other Hellebores, each flower on these beauties is ruffled and very double with several layers of petals - making for an extravagant looking flower - each and every one ruffled and pleated like a ballerinas tutu! 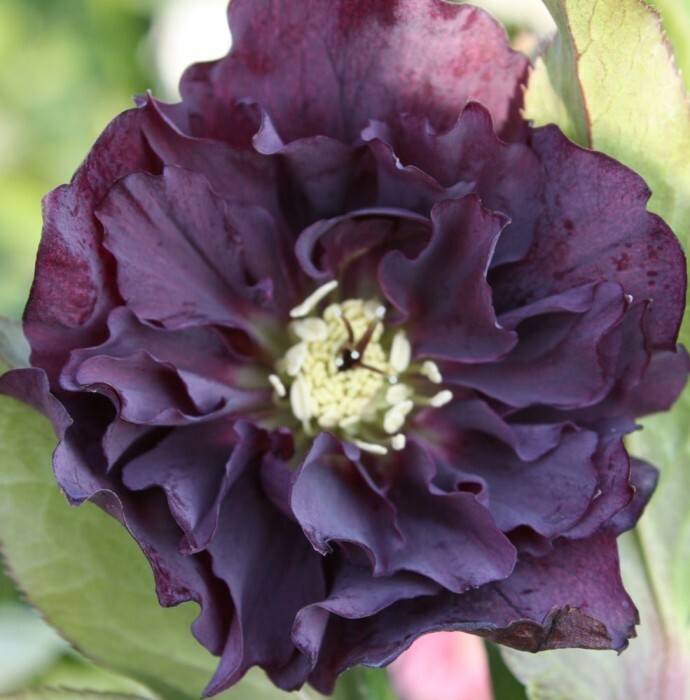 Gardening Express work directly with the breeder, Ellen Akerboom, in the Netherlands to ensure we can bring you the latest colour break through's and best quality plants available. 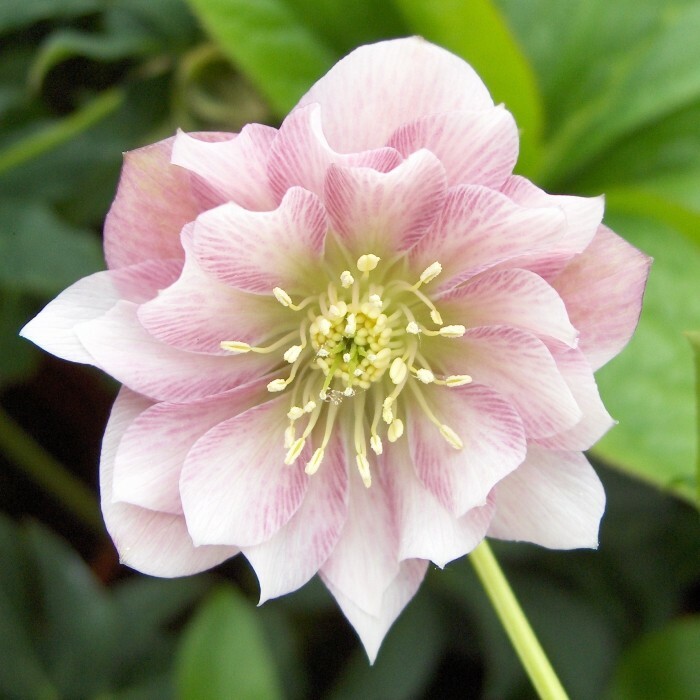 The baby plants that we grow on to sell are sourced directly from Ellens greenhouses to ensure we supply the best quality, true to type plants. 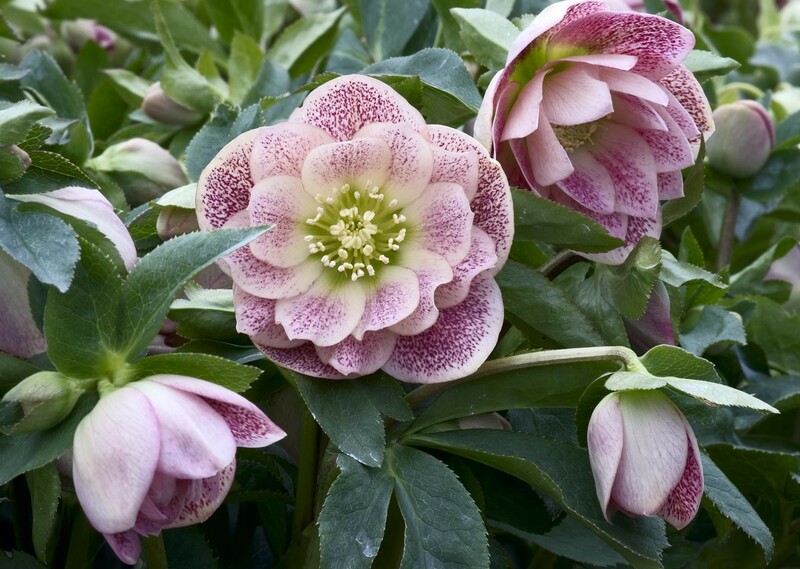 Double Ellen Hellebores are easy to grow plants that thrive in partial or even full shade. 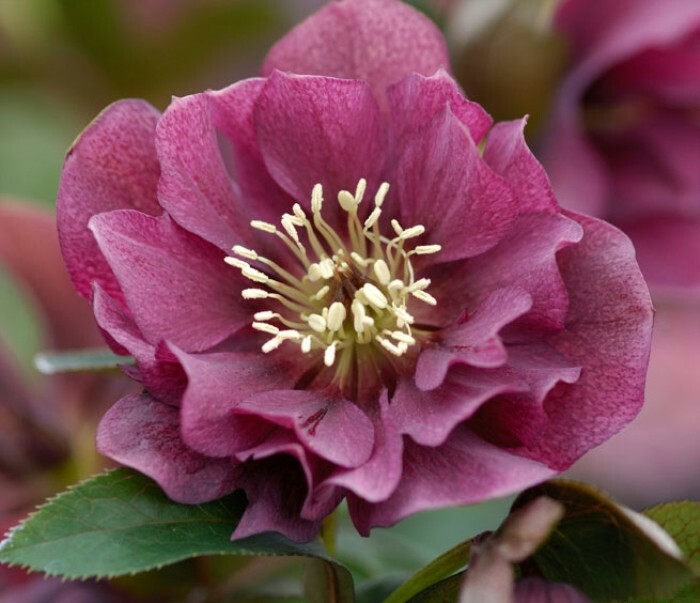 They make excellent plants to use around the base of shrubs and trees to provide valuable and intriguing winter interest with their diverse variety of flower colours and forms. 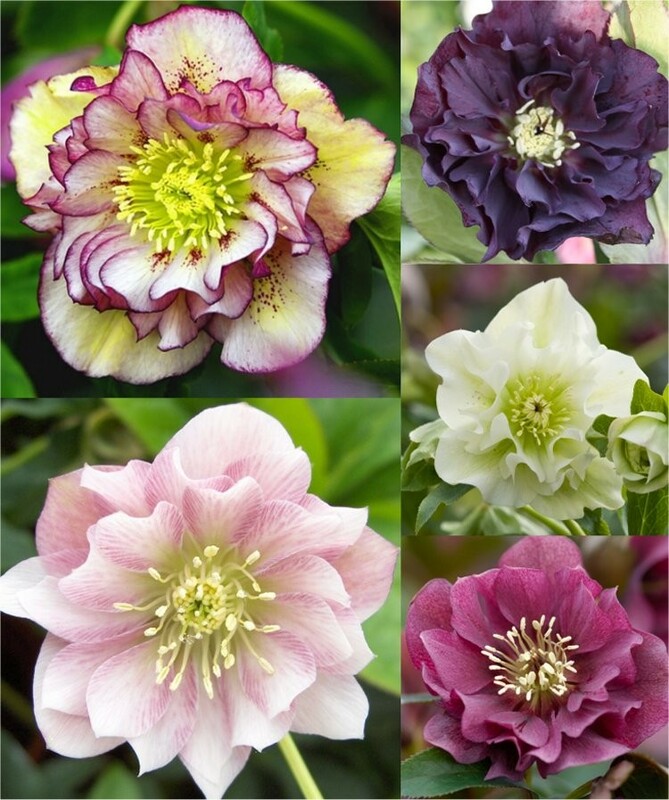 This Connoisseur Helleborus collection has been specially selected to give you FIVE fantastic plants of the Double Ellen series, including the rare and highly sought colours that are often very hard to find or just very expensive elsewhere. We have limited quantities, so please be sure to order your collection quickly. These plants have dark green, leathery leaves, each having seven to nine-fingered leaflets. 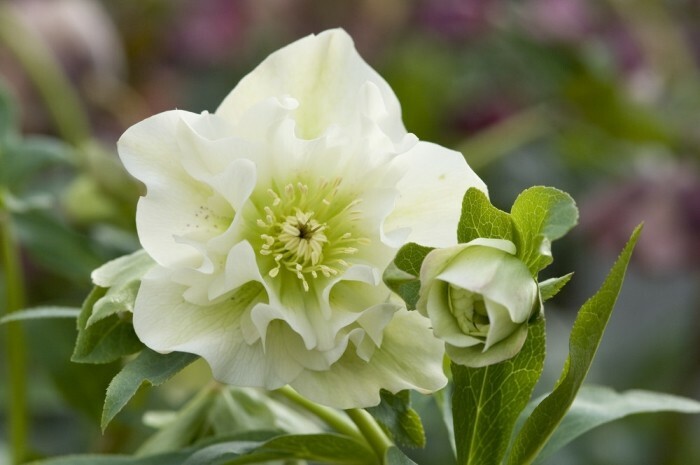 From midwinter to mid-spring the large, or ruffled pleated pom-pom flowers are produced on these Connoisseur Helleborus Double Ellen forms. This collection is a special selection of our choice, and will be made up from the following colours as pictured: Double Ellen - Picotee, Double Ellen - Pink, Double Ellen - Purple, Double Ellen - Red, Double Ellen - White, plus Double Ellen - White Spotted, Double Ellen - Green, Double Ellen - Yellow Speckled, Double Ellen - Pink Spotted and Double Ellen - Red Splash - this is an extremely wide colour range. 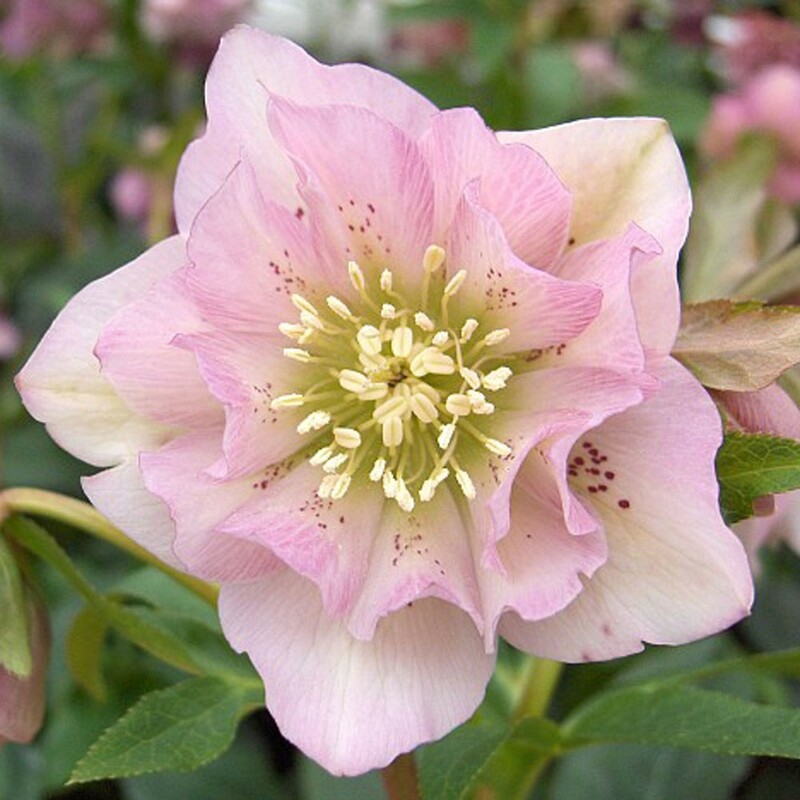 Pack of FIVE Connoisseur Hellebores, lovely, highly sought plants, and a great value way to start or expand a collection. Supplied in approx. 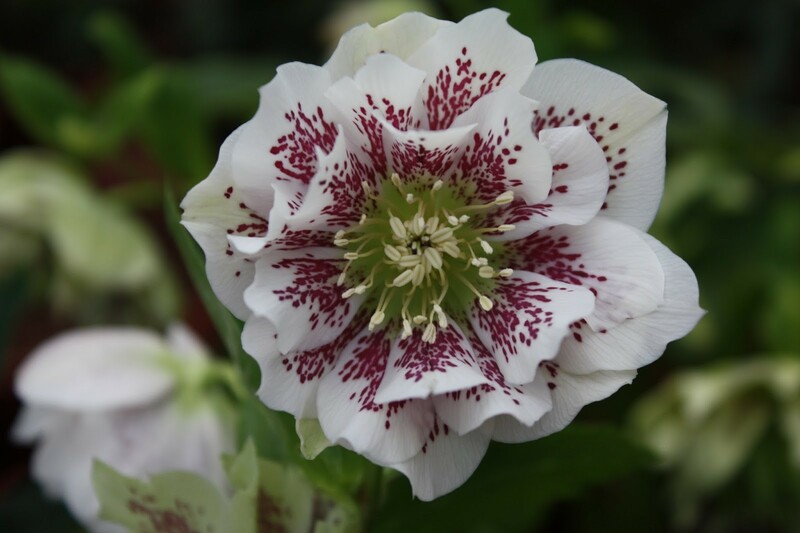 10.5cm - 1 litre containers, the plants are well established and we expect them all to bloom at the first signs of Spring - get them now, and enjoy a spectacle of blooms every year in your garden as soon as winter breaks. The display will be bigger and better every year as the plants increase in size.